Overhead Door Company of the Pacific™ serves all of the Hawaiian Islands. 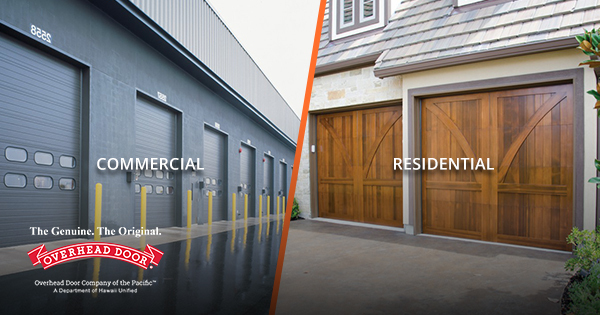 A division of Hawaii Unified, Overhead Door Company of the Pacific™ brings years of construction experience to your next project. Contact them today for help with your next door project.